What began as a companion series to the hit cable series ‘The Walking Dead‘ has proven it can stand on it’s own two feet and deliver quality television all on its own. Season 3 boasts stars like Kim Dickens (‘Miss Peregrine’s Home For Peculiar Children‘), Cliff Curtis (‘Risen‘), Frank Dillane(‘Sense8‘), and Alycia Debnam-Carey (‘Friend Request‘). ‘Fear The Walking Dead’ and ‘The Walking Dead‘ both come from the same creator/writer Robert Kirkman. 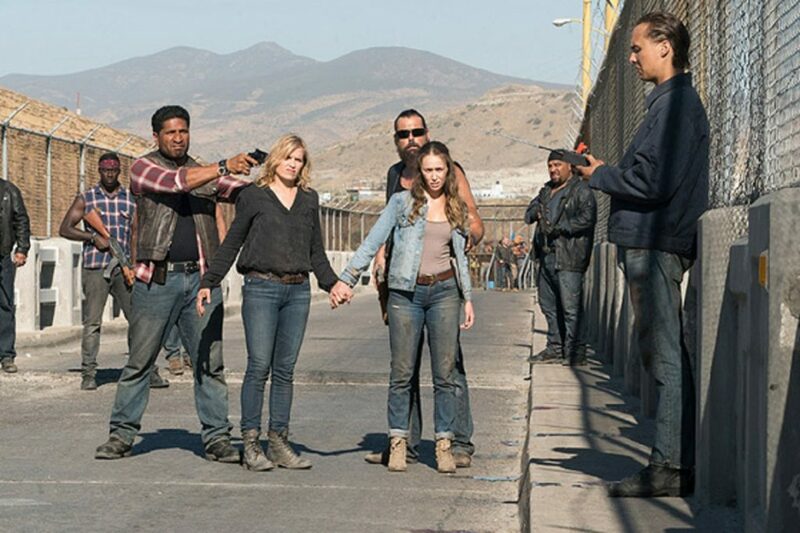 While the original series is based on a comic book series penned by Kirkman, ‘Fear The Walking Dead‘ is not based on a comic book. In his eyes, it’s also not really a spin-off because they don’t share any of the same characters. This spin-off takes place on the West Coast at the same time Atlanta was falling to the plague of the undead. The show follows two families and their efforts to stay, not only alive, but together. One thing we see in Season 3 is that there’s no giant wall as international boundaries don’t matter anymore. Zombies don’t care what country they’re in when they plan to come after you and the families learned that rebuilding is not just about society, but their families. 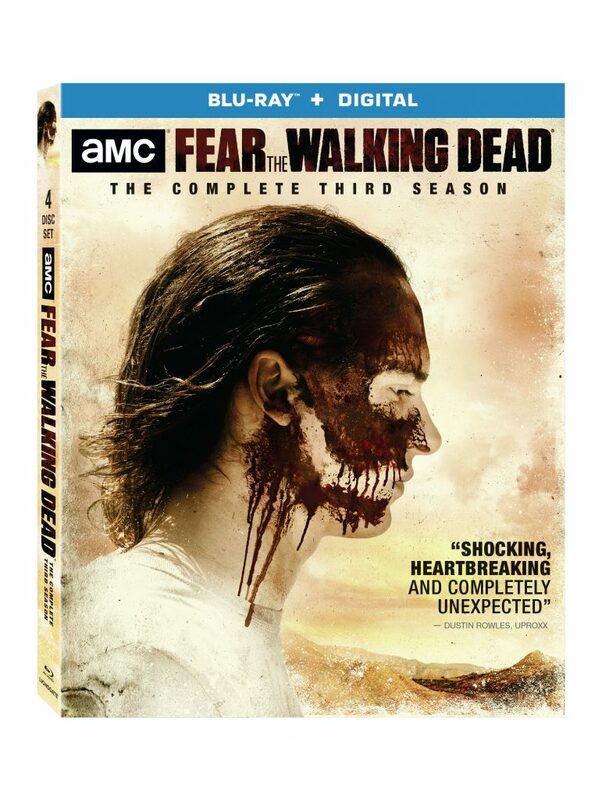 If you plan to pick up Season 3 and choose it on Blu-ray, you will receive the Digital HD, plus all new audio commentaries, and deleted and extended scenes. « Film Review: ‘Paddington 2’! !